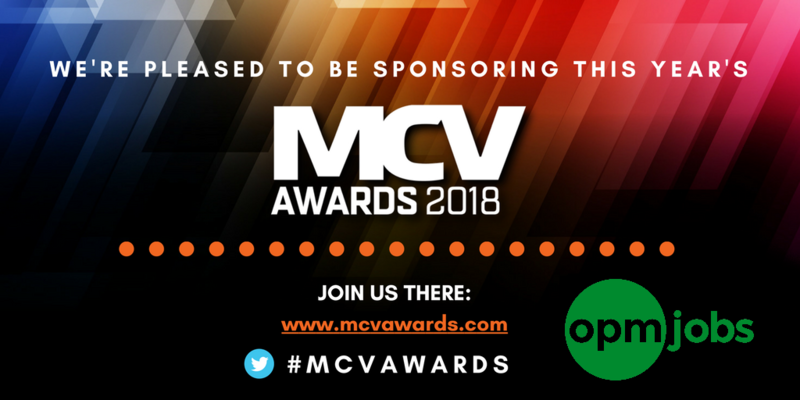 Proud to announce that we are sponsoring the Marketing Team of the Year award at the MCV Awards 2018! We’re delighted to be involved with an event that rewards the brilliant people working behind the scenes. 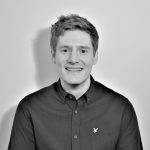 Kim, Nathan, Emma and Declan will be there to enjoy the night; find them on our meet the team page if you want to know who to look for. They’re all excited and can’t wait to see everyone! Now in their 16th successful year, the MCV Awards are the UK’s only computer and video games awards that recognise games publishing, retail, distribution, marketing, PR, events and media – all parts of this industry we love. This year, in consultation with the industry, we’ve redesigned the categories, criteria, entry system and judging process to enable us to be more transparent and open about the way things are done, so the industry can trust that the MCV Awards really are the mark of business excellence in video games. That starts with clearer criteria for your entry and easy to use Word documents so you can get internal sign off for your entries.